Just recently got my new IC at the ICA. Wasn’t expecting such a huge crowd on a Sat morning, thank god that was just for the passport renewal section. The queue was thankfully rather short for the ’30 years old IC re-registration’ section, so no prizes for guessing how old the people are in the waiting section. Rather funny to hear this conversation in the counter next to me though. 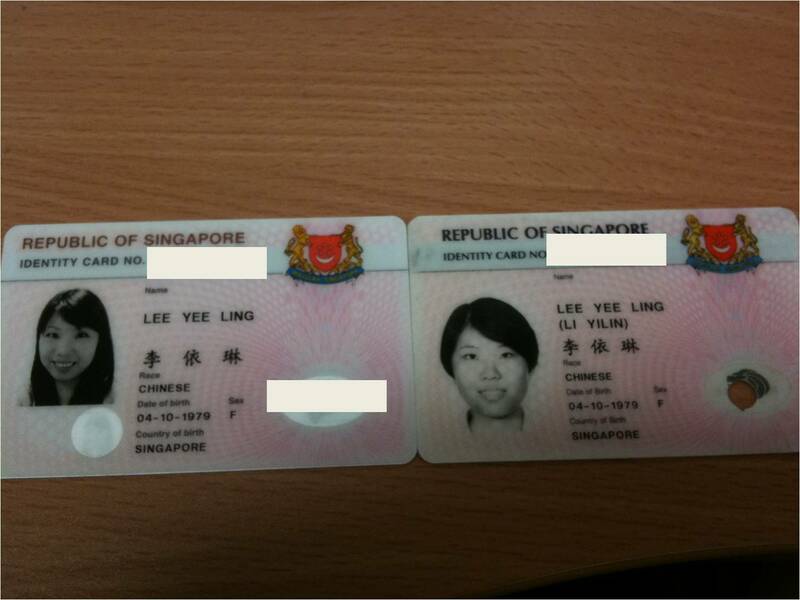 Anyway like I was telling people, one of the good things about turning 30 is that your IC gets a facelift! Of course the one on the left belongs to the after! hehe, looks soooooooo much prettier! !